Girlfight. Michelle as Diana Guzman in Girlfight (2000). 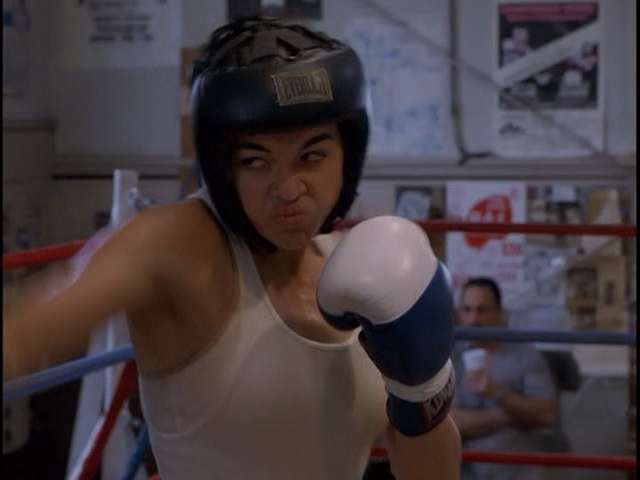 Wallpaper and background images in the 미셸 로드리게즈 club tagged: michelle rodriguez screencaps girlfight 2000 diana guzman.